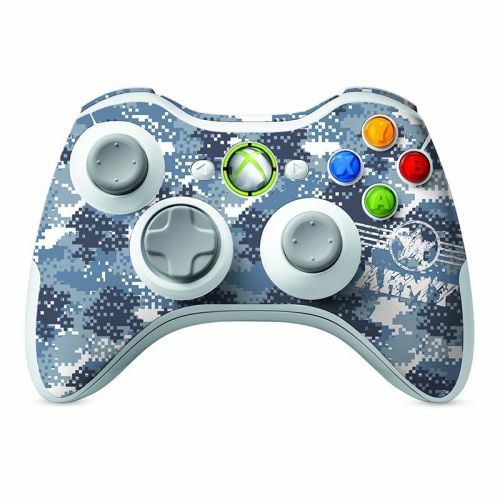 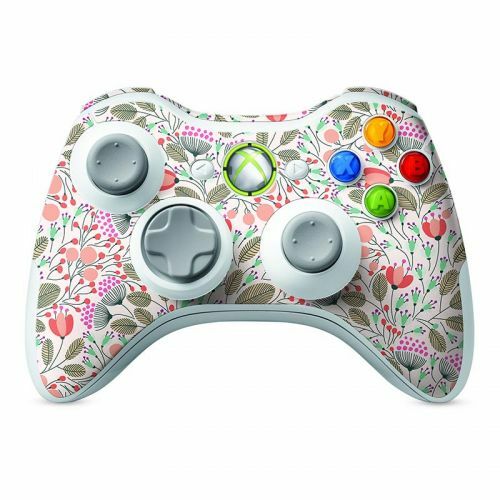 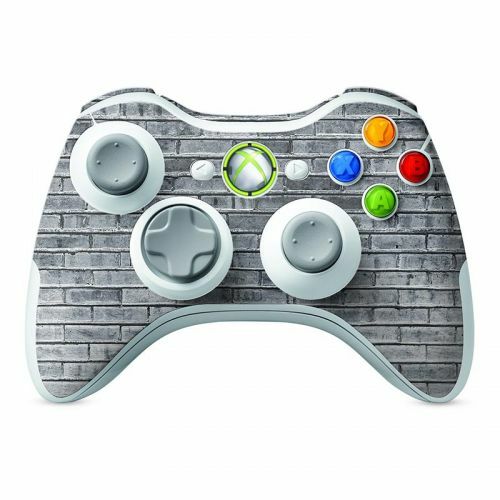 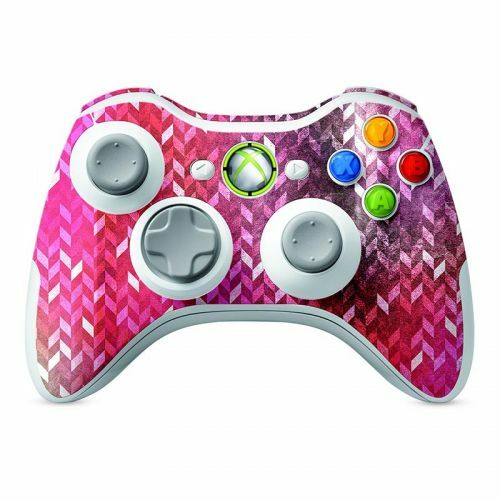 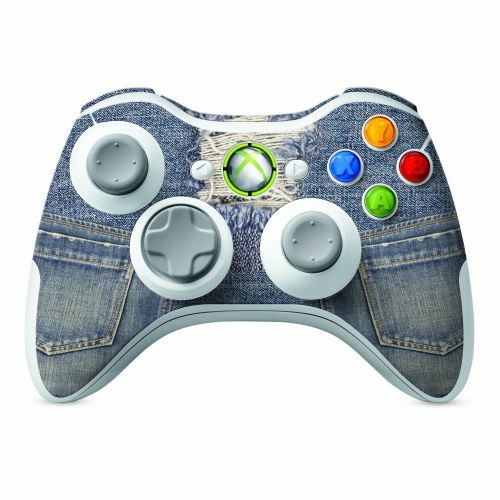 Xbox 360 Controller Skin There are 25 products. Make your Xbox 360 Controller stand out in the crowd Ultra-thin skin protects your device 3M patented material. Easy to apply, bubble-free and removes cleanly. 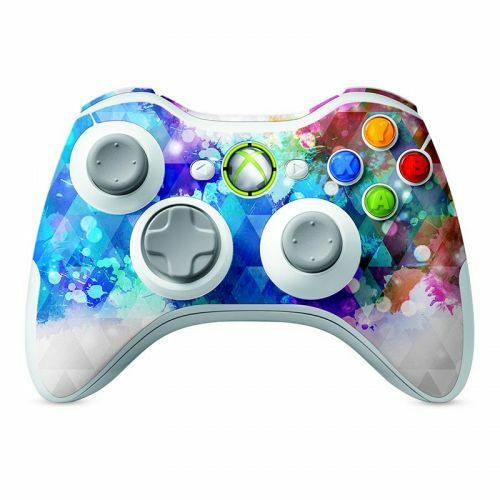 Doesn't interfere with button and sensors The major feature is made your device amazing. Play with style!